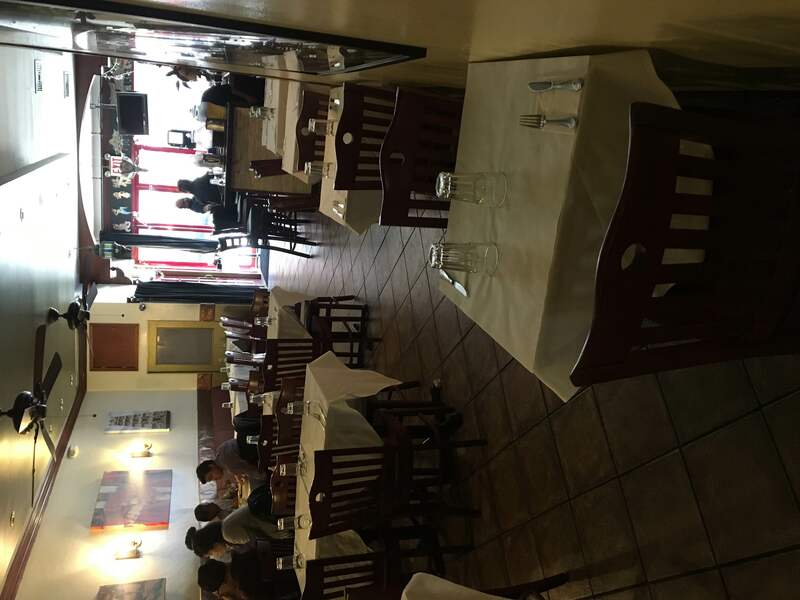 Whether you are going to have a business lunch, romantic candlelight dinner or just a drink after a busy day, Basera Indian Bistro will always meet your needs. This family owned and operated opened it’s doors in 2008 and has since become a staple for the and locals. Basera serves Traditional northern Indian cuisine. 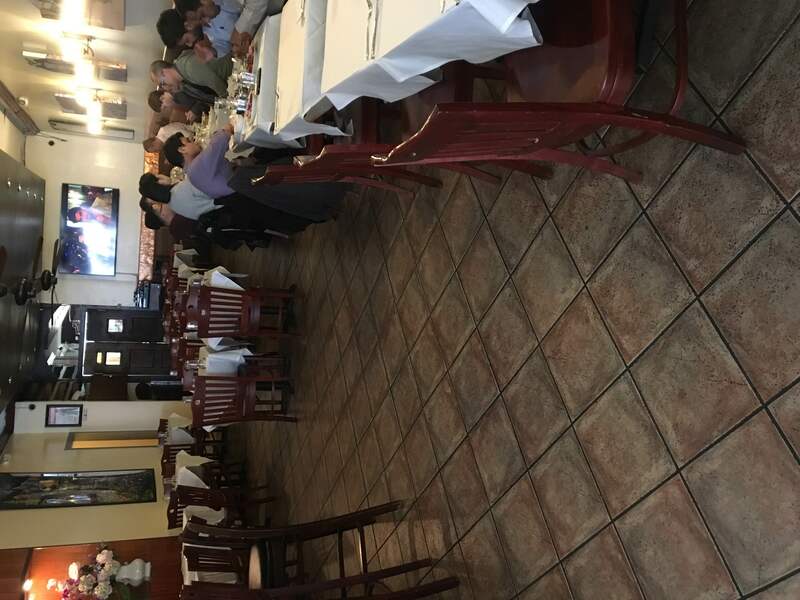 This menu has great tantalizing appetizers like Shrimp Balchao, two jumbo shrimp bathed in a coconut and mustard seed sauce.As well as an array of entrees like beef curry, the lamb Jalfrezi, the Paneer sag, or the seafood grill plate! 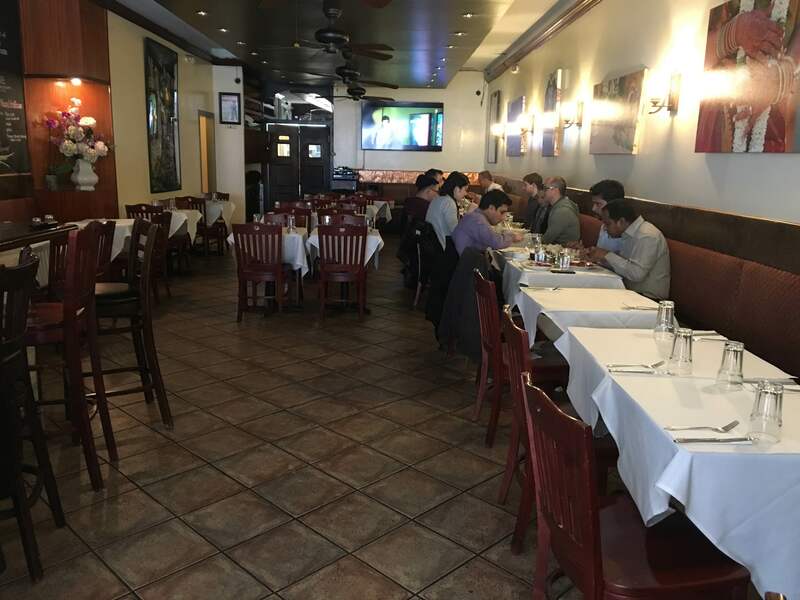 The dining room is open for parties and meetings, as well as people just stopping by for a wonderful meal.Everyone that walk into the door is treated as family and ensure they receive the best costumer service.